This has become one of the favorite coffee bean. It has a smooth fruity flavor with a balance acidity. Want a discount? Become a member, sign up for a subscription plan. From the region of Xicotepec de Juarez, with an altitude of 3816ft (1163m), located in the state of Puebla. Known for it’s robust taste and aroma. 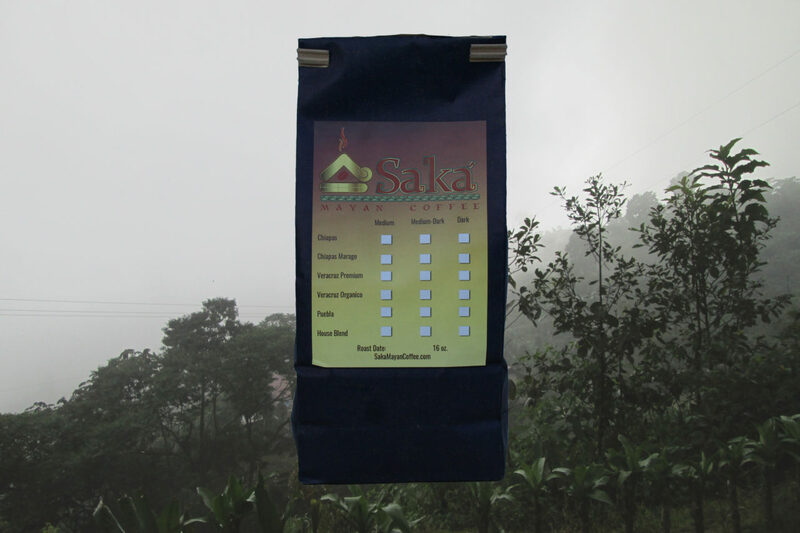 When placing your order please allow 3 – 5 days for roasting, resting and shipping your beans.